I came across this funny article the other day from RSF Dentistry and I thought I would share it. Can you tell whose teeth are natural or whose are artificial? Dentistry In Politics. Are Those Sunny Smiles Authentic? Who’s real and who’s fake? 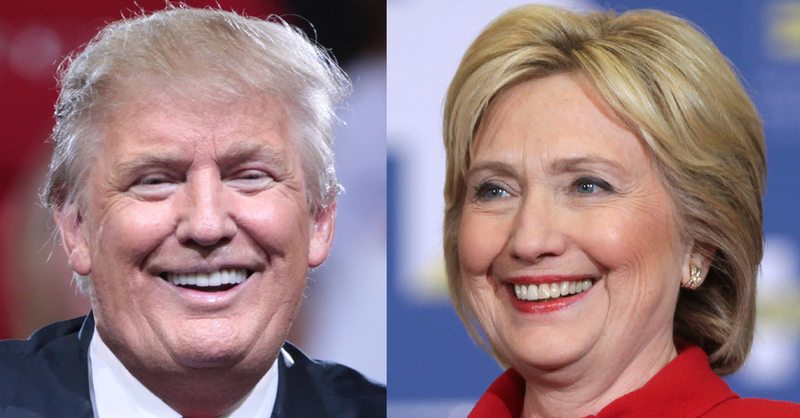 We’re not talking about his hair or her e-mails, we’re talking about those political pearly whites. Most of us have had some dental work done, but are some of those perfect smiles au naturel or are they the work of a dentist? Let's find out. Here's the disclaimer: we can only offer our professional opinion based upon what we see in pictures. Without a full exam, it can be tough to provide a laundry list of exactly what has been done. That said, we think we are pretty good at this. Up first is the Libertarian Gary Johnson. Looks pretty decent, right? There's not a lot to be said here. He has a gold crown, appears to have whitened his teeth, and some misalignment is causing a small gap that is outlined. This could be fixed with orthodontics. Next up is Green party candidate Jill Stein. She has a gold onlay in the lower left and what looks to be a fair amount of whitening performed between these two pictures. Senator Bernie Sanders--do you see it? This is clearly a porcelain fused to metal bridge on #9, 10 and 11 (the ones outlined). There's a clear difference in coloration between his natural teeth and the bridge, which is likely due to age, whitening of his natural teeth (which wouldn't whiten the bridge), changes over time in the shade of his natural teeth, or a poor initial color match. President Obama--what are your thoughts? Do you see a lot of work done here? Yeah, we don't either. These all look natural to us, so not much to say here. Republican Vice Presidential candidate Mike Pence. Notice anything off? Our first up with major work. These all look like crowns or veneers to us, but due to his age, we're going with crowns. The coloration (very white), uniformity of coloration, and the uniformity in shape are dead giveaways. 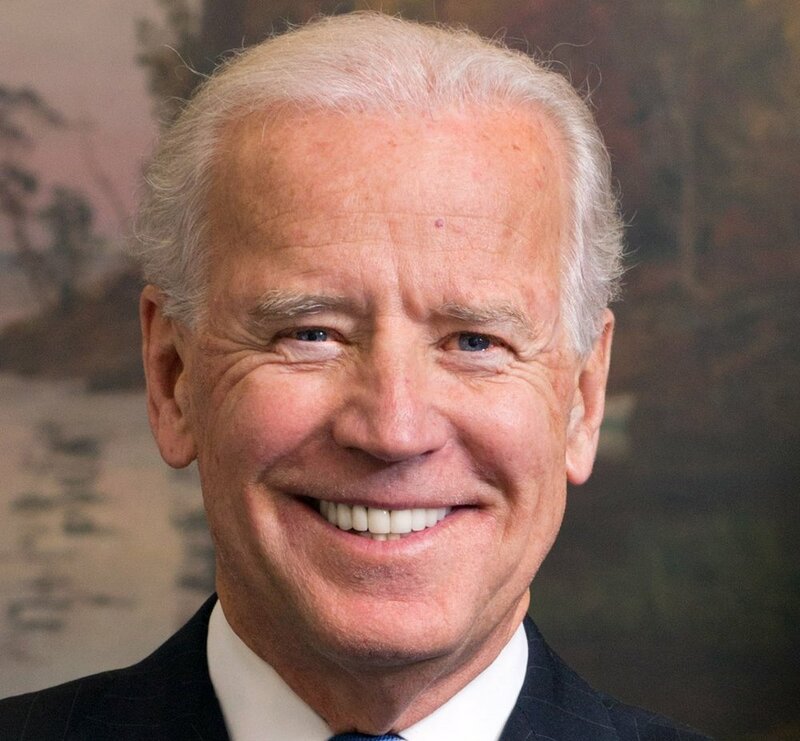 Vice president Joe Biden has obviously been to the dentist. The verdict? These are also all crowns. Lots and lots of crowns. That's a million dollar smile right there, well, maybe not quite a million, but it's getting up there, especially with the prices these guys are probably charged. 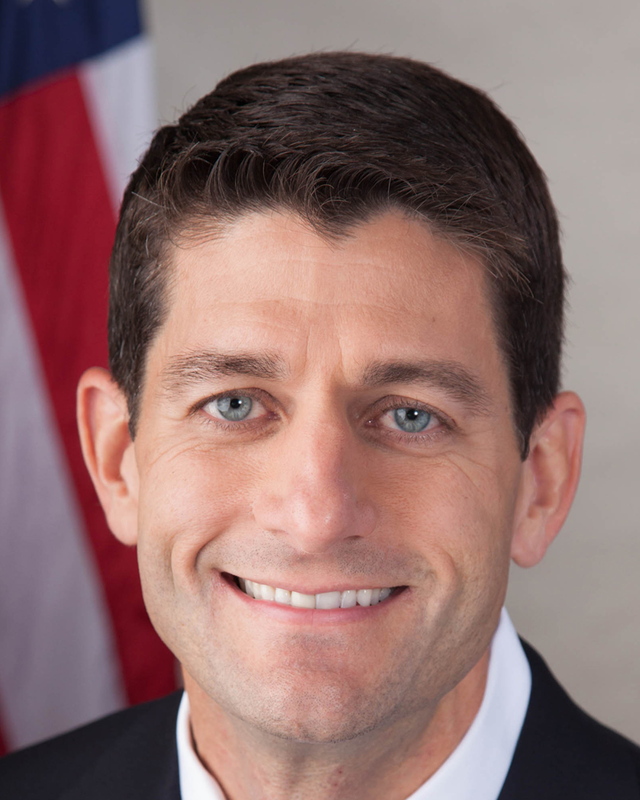 Speaker Paul Ryan--this is a tough one to call. He either whitens, has had ortho and has very nice set of natural teeth, or they are a very nice set of veneers. We're leaning toward natural teeth due to some very slightly variation in tooth alignment. Former governor Jeb Bush-- #8, or his front right incisor, could potentially be a crown or veneer. The coloration is more pearly and more uniform in shape than the surrounding teeth. The incisor next to it has chipping along the edges that isn't present on #8. The plaque accumulation is also visible on #9 and #6, but not on #8, which is typical of a ceramic restoration as it does not accumulate plaque the same as a natural tooth. That said, it's a tough call. Otherwise, we see some chipping and minor gum recession, but nothing else of note. Definitely a nice smile on Fox News' Megyn Kelly, but we think that nice smile is also a nice set of veneers. Unfortunately, this is the best picture I can legally use due to usage rights, but we spent a good amount of time analyzing Ms. Kelly's teeth across a variety of images. 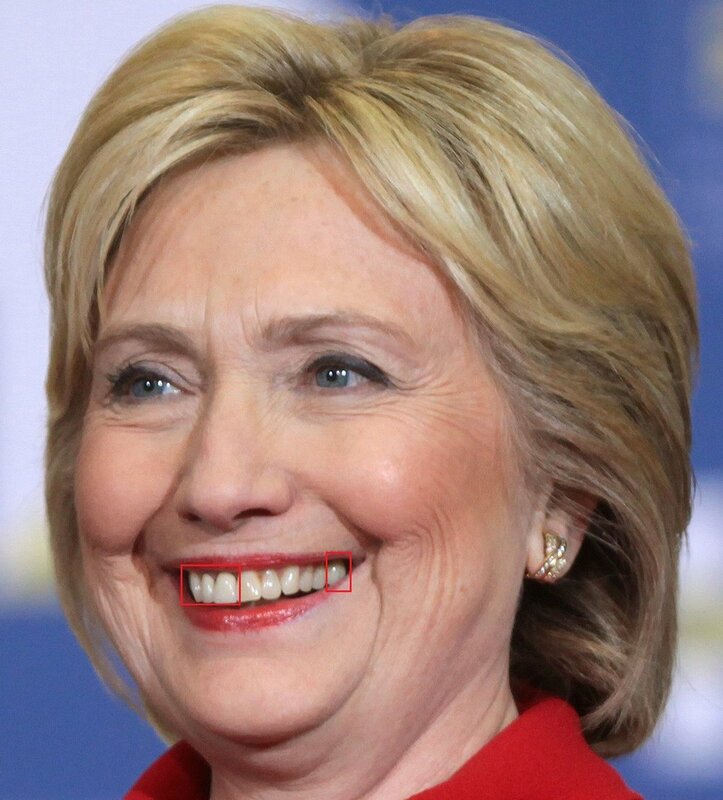 There's a slight possibility she has some impressively perfect teeth, but our money is on veneers. Secretary Hillary Clinton has had a bit of work done. We count three crowns, #7, 8 and 14 (her molar). The color difference is pretty obvious here. We think it probably matched pretty well at one point, but over time the surrounding teeth have discolored. Mr. Donald Trump—do we have any guesses here? This one is easy—crown central in there. Everything is crowned. They do look to be well done, but everything is crowned (top and bottom). His dentist certainly didn't hold back. Russian President Vladimir Putin. I honestly don't think he smiles. If anyone can find a picture of him grimacing while wrestling a bear or something, send it my way. Until then, the President's dental work will remain a mystery. The most we can say at this point is he probably has teeth. Did we miss anyone you'd like to see? Let us know!